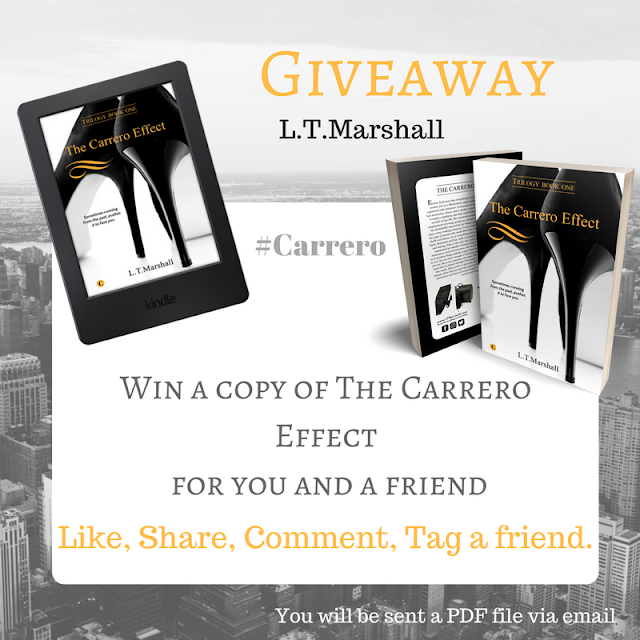 I have so much fun coming for the next two weeks, surrounding my publiversary for The Carrero Effect. We have kick started it today with a Giveaway and a week long slot on a fellow authors Facebook page, Audrina Lane . I completed her 'Music in my Writing' interview and the answers will be posted over the next few days. Anyone who has read books 1 - 3 of The Carrero Series will know that songs feature heavily through the story and are a very crucial detail to how it plays out. I want to take a few moments to introduce her to you as she is a very worthy read and I highly recommend her books. I live in Herefordshire with my partner Steve and my 2 dogs. 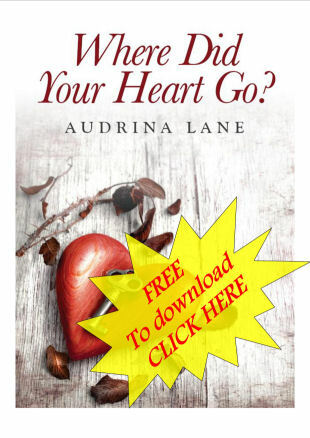 I am the author of the fabulous "Heart Trilogy Series" made up of the novels "Where did your Heart go?" "Un-break my Heart" and "Closer to the Heart" I have also completed the first two books in the Bloodstained Heart Trilogy. These are connected to The Heart Trilogy series in that they feature the full story of Felicity. I have also completed by first collaboration with Rita Ames on the 'Need for Speed' Racing series. These are romances set at various different motor racing venues, with the first book '24Hrs to Love' already released and set at Le Mans. I have many more ideas for books to follow so please stay with me! Want to win a copy of the best selling Romance saga Book 1 by L.T.Marshall, for you and a friend? * You just need to Like Audrina's page, and L.T.Marshall, and this picture (on facebook). Open Internationally - 18+ only, due to mature content of this book. Winner will be selected on Saturday the 16th Dec. Winners will receive a PDF file by email. 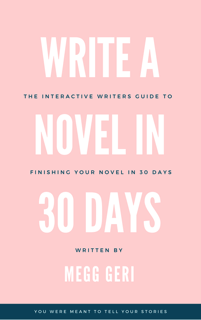 ✿´¯`*•.¸¸✿ What's this book about?